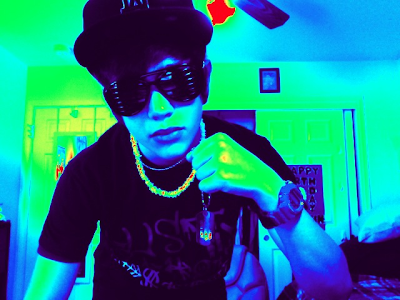 Austin Mahone: who likes photobooth?? Do you accept fans on facebook? I love photobooth! Your pretty awesome. I like you more than Justin Bieber thats hard too believe! Mahomie 4 life!!!!!!! I love you Austin! Your AMAZING and HOT! only you could look hot in photobooth lol :) just statin the facts! That is such a good picture! idk guys but i dont think his goal was to be better than anyone, i think hes just doing what he loves and i love singing :) Love you austin you are a great role model! its so fun! i can go on it for hours and laugh so hard with my friends!